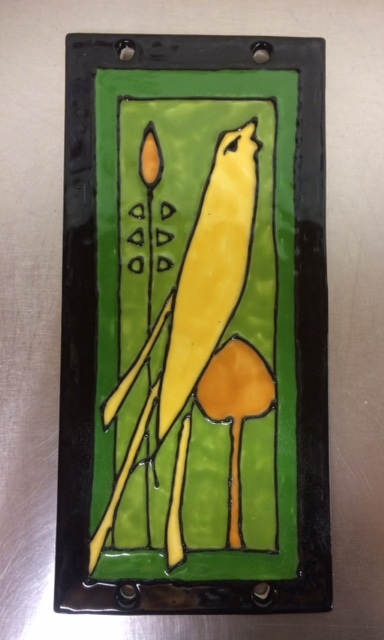 Arts and Crafts Tiles with a Modern Twist with Susan Bach will be held over two weekends at McRae Art Studios, 1000 Arlington St., Orlando FL, 32805. April 21 and 22 and May 5 and 6. We will meet from 10 am to 3 pm each day with a one hour break for lunch. We will spend the first weekend creating tiles from wet clay with lots of patterns to work from or you may design your own. I'll cover multiple techniques and you will have plenty of time to practice each one. All written instructions will be included in your class fee. McRae Art Studios is seeking the next visual artists to join the creative group at their new studio complex in Orlando this spring in April. 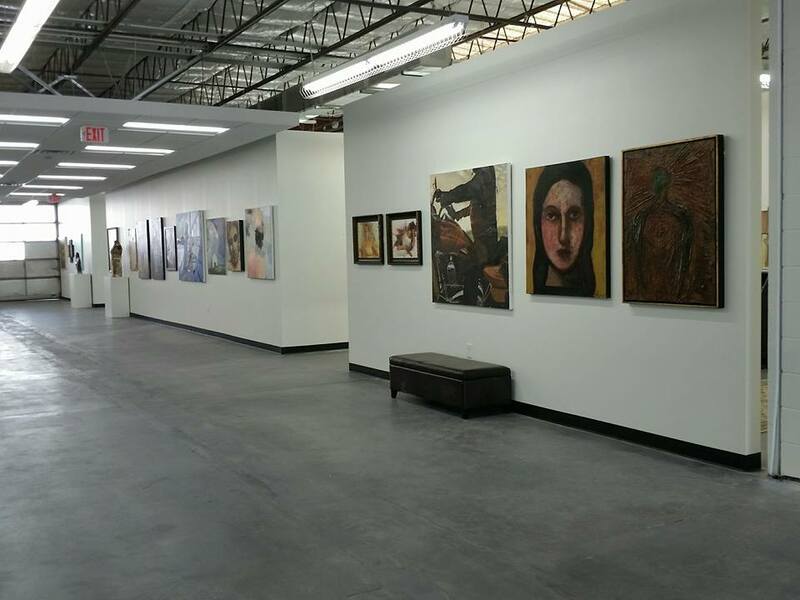 Emerging and established artists who are active and creating new work will be preferred for the custom-designed studios with Central Florida’s largest artist collective. Designers and architects will be considered. 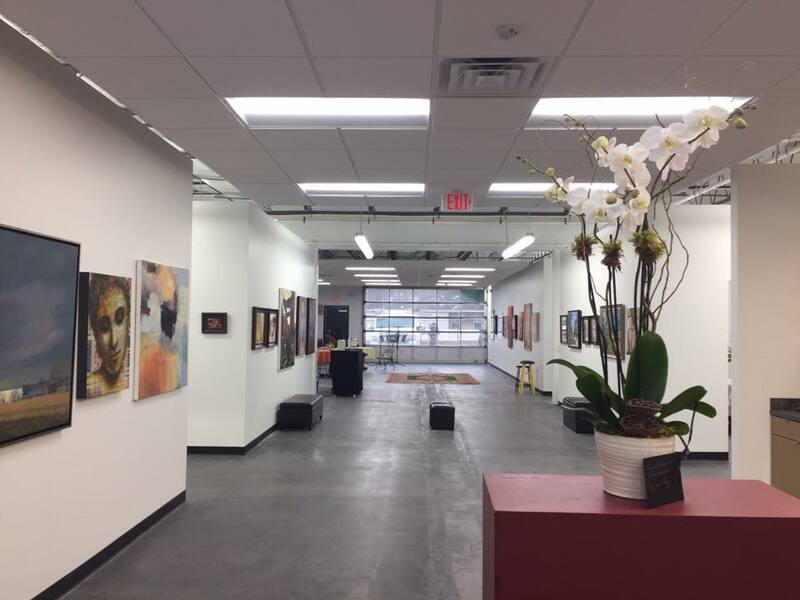 A great studio, 160 square feet, is available at the artist complex located at 1000 Arlington Street in Orlando. For more details, interested artists should contact Noreen Coup at noreen.coup@gmail.com or Jim Whipple at jwhipple317@gmail.com no later than March 1, 2018. McRae Art Studios accepts new members by a jury process, ensuring high quality and diversity. For more than 30 years, McRae has offered affordable studio spaces for professional artists. The artists create paintings, mixed media, sculpture, jewelry, photography, pottery and assemblages. Their subjects are landscape, portraiture, still life, abstraction, fantasy and surrealism. 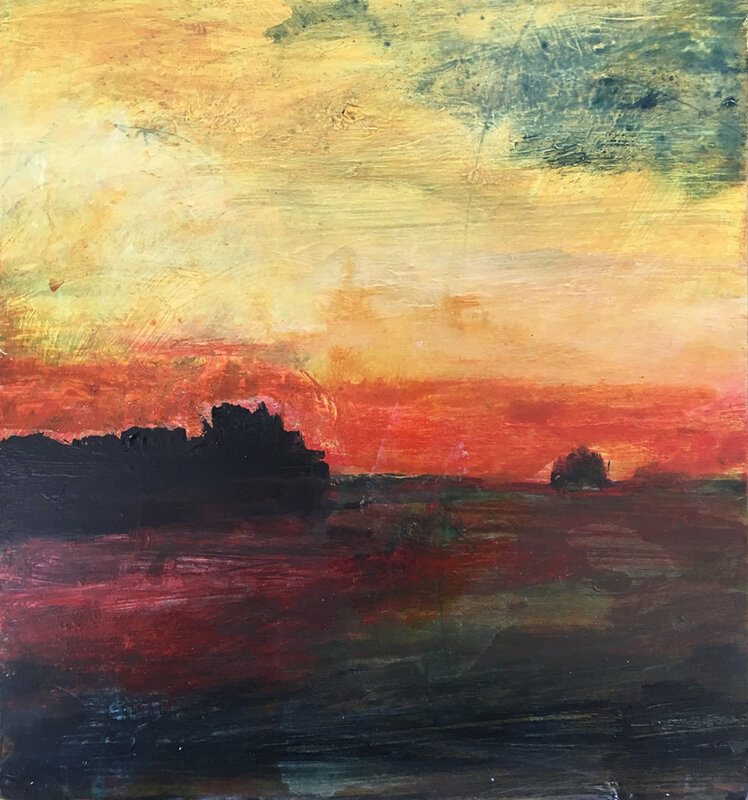 Because many of our loved ones and friends are still recovering from Hurricane Irma, this weekend’s “8x10 Inches of Art at McRae” fundraising sale has been rescheduled for Saturday, OCTOBER 21. Introducing 8x10 Inches of Art, an exciting new invitational art event at McRae Art Studios. McRae’s artists have donated over 100 works of original art no larger than 8 x 10 inches, which will be displayed at McRae Studios until sold. All work is priced at $100 each and will be sold on a first- come, first-served basis in a lively, fun-filled atmosphere. Art works include paintings, drawings, pastels, photographs, jewelry and ceramics. The one-of-a-kind sale will give new and seasoned art enthusiasts a unique opportunity to bring home an incredible work of original art. All proceeds go to improve McRae's new studio building. Great news. 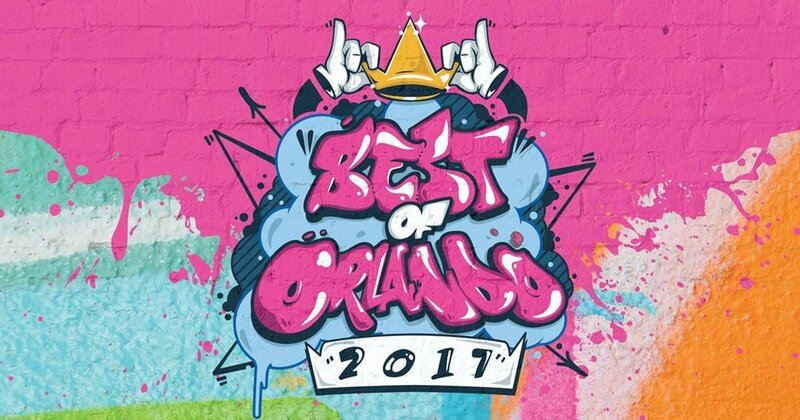 McRae is ranked Orlando's "Best New Art Space" in 2017 by Orlando Weekly magazine. Thank you to everyone you came out to our first opening! We all had a fantastic time and we are looking forward to the next one. Stay tuned! Sneak Peek Studio Party at the NEW McRae Art Studios! 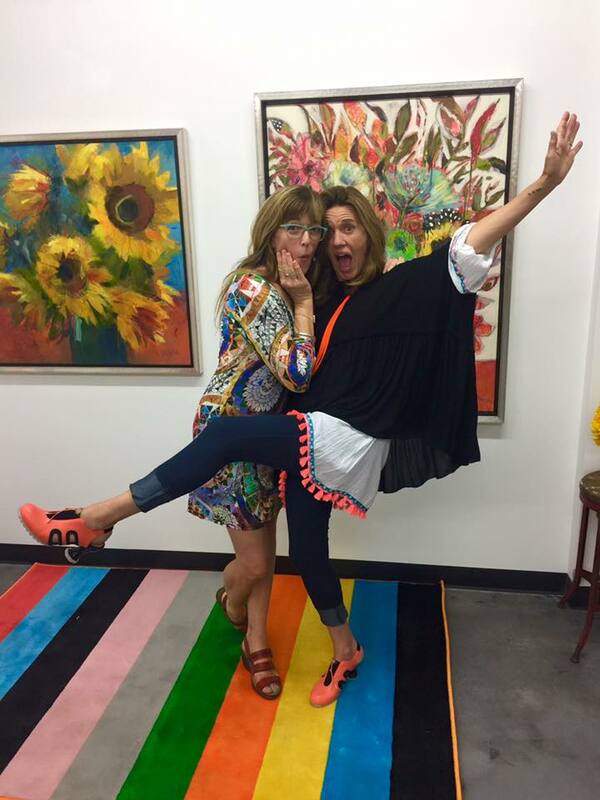 It’s a Sneak Peek Studio Party at McRae Art Studios’ new location in Orlando. McRae’s new facility is a freshly renovated 10,000-square-foot building with studios for 23 working artists, plus space for classes, workshops, exhibitions, and rental for meetings and special functions. McRae has partnered with ArtReach Orlando, which will use a small area for art programs for under-served children. Most of our studios are still half-dressed, but we can’t wait to show them off. Plus, we want to introduce our six new member artists. Light refreshments, beer and wine will be served. Come as you are! WHAT IS McRAE ART STUDIOS? 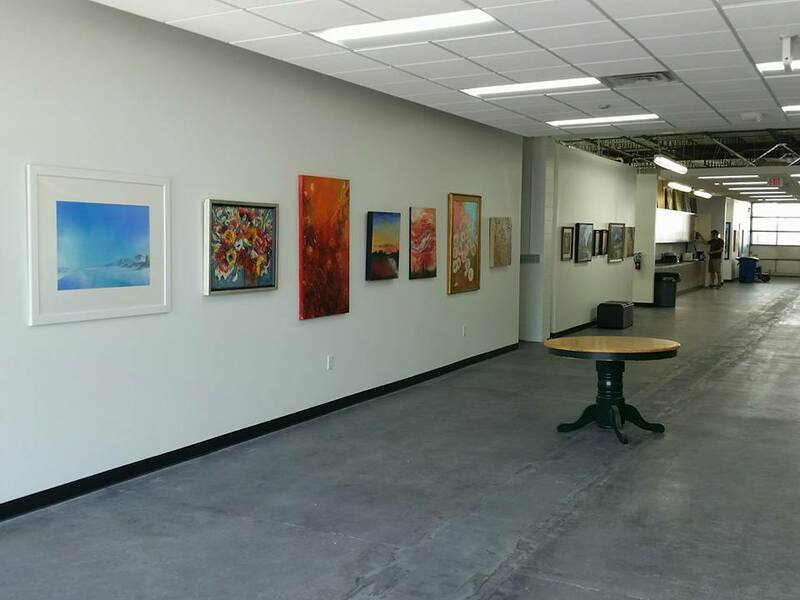 McRae Art Studios, Central Florida’s largest artist collective, was founded 30 years ago by George and Marty Whipple in 1987 in Orlando to provide affordable studio space for fine artists. After three moves in Orlando and an 18-year stay in Winter Park, the group has returned to its roots. McRae artists admit new members through a jury process, ensuring high artistic quality and diversity. Its members regularly win top awards in competitions and art festivals and are featured in group exhibitions at Orlando City Hall, Crealde School of Art, and museums and galleries in Florida and beyond. McRae artists work in painting, mixed media, sculpture, ceramics and photography. Their subjects include landscape, portraiture, still life, abstraction, fantasy and surrealism. Throughout the year the group also hosts open houses where thousands of visitors and art collectors stroll through McRae’s studios, meet the artists and purchase art. 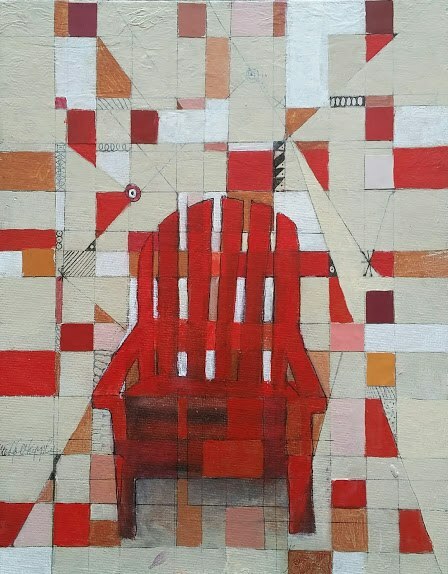 As a collective, McRae has produced shows with Leesburg Center for the Arts, Brevard Museum of Art, Orlando Museum of Art (First Thursday Show), Casselberry City Hall (Artists Program), Maitland Art Center, and Winter Park Public Library, and more. We are always open to new venues for group showings. McRae Art Studios is a front door to the careers and businesses of a diverse group of talented artists. Our true light shines from the work each of us creates. We encourage you to contact us individually or as a group. Private showings of the studio are available by appointment. Winter Park, Fla., Feb. 24, 2016 – Art lovers are invited to “Spring for Art” at McRae Art Studios (mcraeartstudios.com) annual spring open house, from 4-10 p.m., Saturday, April 2. The annual event at Central Florida’s largest and oldest artist studio group is free and open to the public. Refreshments will be available for purchase. McRae’s spring open house gives art collectors and gift-givers a unique opportunity to browse 22 artist studios, visit with the artists and purchase original art. Several thousand original art works will be available including paintings, prints, photographs, mixed media, sculpture, jewelry and pottery. McRae Art Studios is located at 904 Railroad Ave. Suite 200, in Winter Park. MCRAE ART STUDIOS, a collective of 22 independent artists founded in 1987, was established to allow member artists to work and mingle and to attract community attention to the area’s outstanding talent. McRae maintains the highest level of artistic accomplishment by bringing artists into the collective by a jury process. It has been home to many nationally recognized artists. Twice a year, McRae hosts open houses that attract thousands of visitors and collectors. For more information: mcraeartstudios.com. Winter Park, Fla., Nov. 2, 2015 – “Take Home Something Beautiful” is this year’s theme for the eagerly awaited annual holiday fine art sale at McRae Art Studios (mcraeartstudios.com), the largest and oldest artist studio group in Central Florida. The event, from 4-9 p.m., Saturday, Nov. 21, is free and open to the public. McRae’s holiday open house gives art collectors and gift-givers a unique opportunity to browse 23 artist studios, visit with the artists and purchase original art. Several thousand original art works will be available including paintings, prints, photographs, mixed media, sculpture, jewelry and pottery. McRae Art Studios is located at 904 Railroad Avenue in Winter Park. MCRAE ART STUDIOS, a collective of 23 independent artists founded in 1987, was established to allow member artists to work and mingle and to attract community attention to the area’s outstanding talent. McRae maintains the highest level of artistic accomplishment by bringing artists into the collective by a jury process. It has been home to many nationally recognized artists. Twice a year, McRae hosts Open Houses that attract thousands of visitors and collectors. 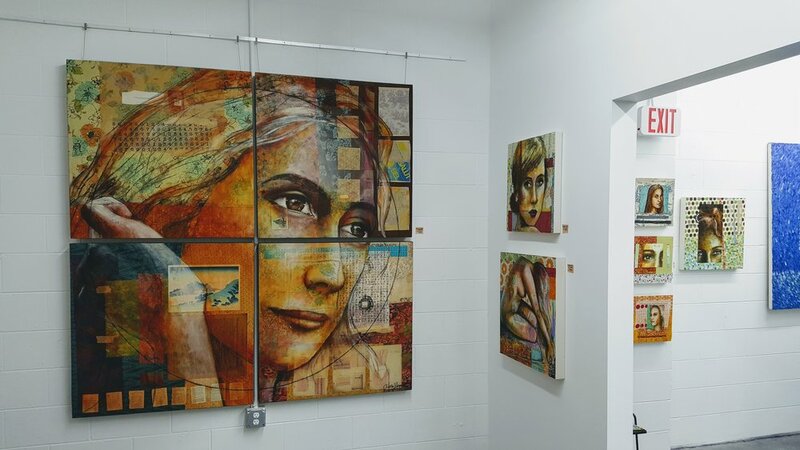 Winter Park, Fla., March 26, 2015 – The 21 member artists of McRae Art Studios (mcraeartstudios.com), located in Winter Park, Fla., will welcome art lovers and collectors to a Spring Open House from 5-10 p.m. on Friday, May 1. The event is free and open to the public. Refreshments will be available for purchase. 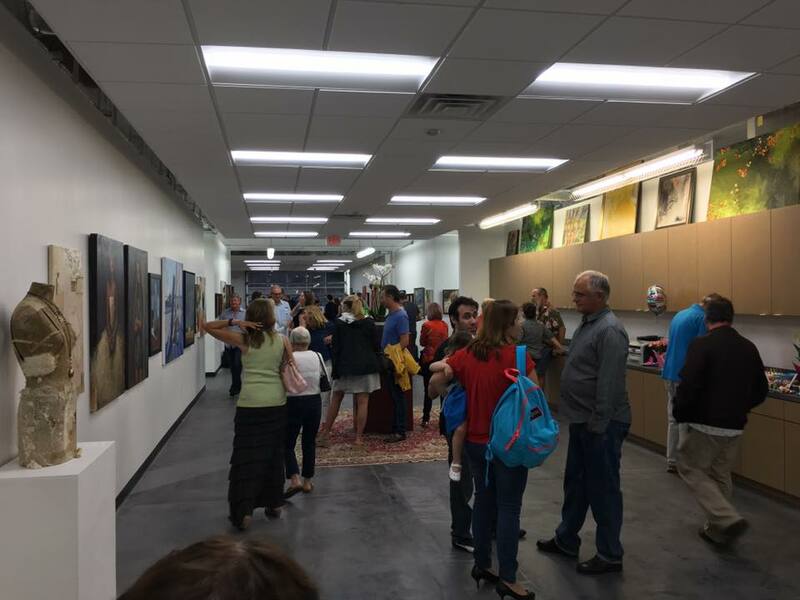 During the open house, the public is invited to meet and talk to artists in their studios at McRae, the oldest and largest artist collective in Central Florida. More than 1,000 artworks will be on display including paintings, prints, photographs, mixed media, sculpture, jewelry and pottery. 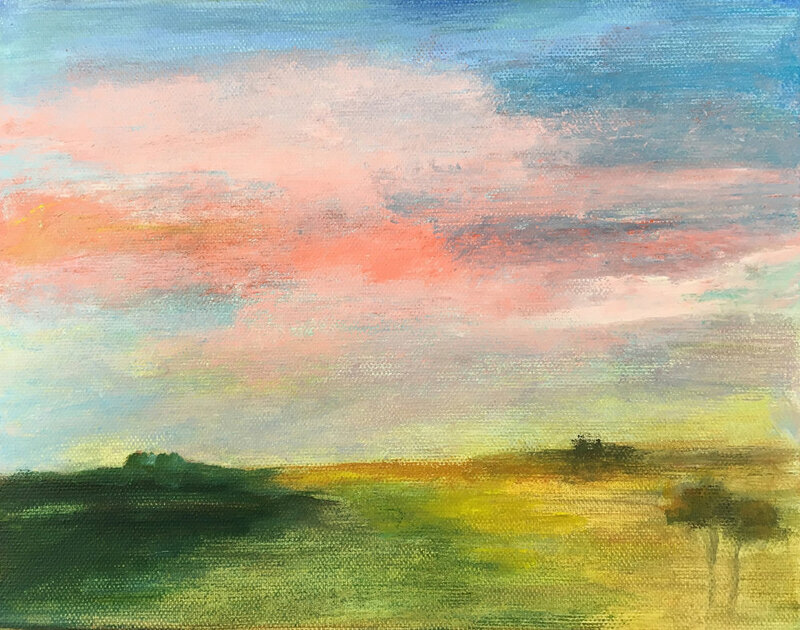 The open house will include original works by visiting artist Noreen Coup, who paints landscapes in oils. MCRAE ART STUDIOS, a collective of 21 independent artists founded in 1987, was established to allow member artists to work and mingle and to attract community attention to the area’s outstanding talent. McRae maintains the highest level of artistic accomplishment by bringing artists into the collective by a jury process. It has been home to many nationally recognized artists. Twice a year, McRae hosts Open Houses that attract as many as 2,000 visitors and collectors. 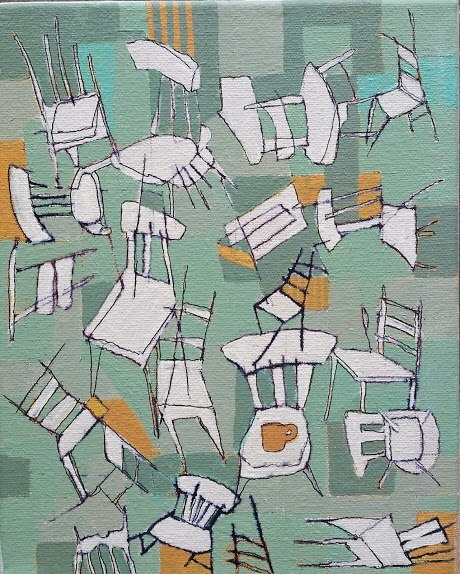 McRae Art Studios, located in Winter Park, Fla., has selected painter Noreen Coup as a Visiting Artist. Coup will work on her art in an individual studio at McRae until June 30, sharing her ideas and techniques with McRae’s artists and learning from them as well. Noreen Coup painting a scene on location in France. Coup paints mostly with a palette knife to create dimensional landscapes, seascapes, architectural environments and portraits. The Orlando resident says she was inspired to begin painting when she lived in Paris in 2000. She has studied art with Timothy Horn, Larry Moore, Victoria Brooks, Dreama Tolle-Perry, Leslie Saeta, Peggy Kroll Roberts, Ray Roberts, Don Sondag, Sally Shisler and other notable artists. Coup earned a bachelor’s degree in interior design from Woodbury University and has worked in architecture and interior design for more than 30 years. McRae instituted the Visiting Artist Program to give selected local, national or international artists a chance to be part of the McRae artist community for three to six months and to stimulate new ideas among member artists. Check out the work of McRae's Visiting Artist, Barb Perrotti, at the McRae Holiday Openings next weekend. This year McRae Art Studios will be partnering with the charity Kids Beating Cancer www.kidsbeatingcancer.com. Many of the artists will be donating a portion of their sales to the charity. Cheri Riechers has had the great privilege of partnering with Kids Beating Cancer since 2012 and has brought the joy of art to many of the children going through treatments. Some of the children will be painting at the opening. The partnership is a fantastic way for the McRae artists and patrons of McRae to enjoy art and give back to the community. 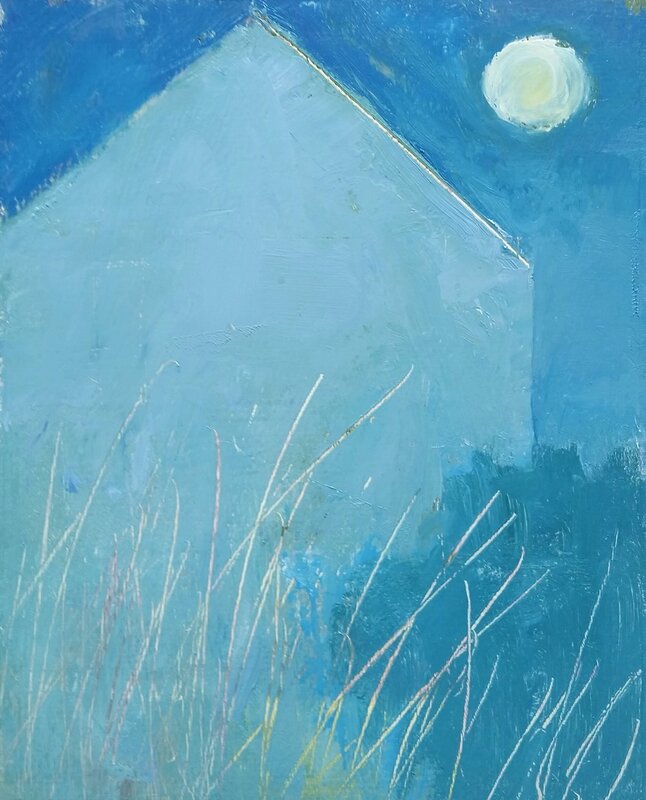 Winter Park, Fla., Nov. 4, 2014 – The 21 artists at McRae Art Studios (mcraeartstudios.com) will host their Holiday Open House on Friday, Dec. 12, from 6-9 p.m., and Saturday, Dec. 13, from 4-9 p.m. The eagerly awaited annual event at Central Florida’s oldest and largest art studio complex is free and open to the public. McRae artists will donate a portion of their sales at the event to Kids Beating Cancer. For art collectors and gift-givers the holiday open house is a unique opportunity to browse McRae’s warehouse studios, each one as creative as the artist who works in it, visit with artists and purchase original art. More than 1,000 art works will be available including paintings, prints, photographs, mixed media, sculpture, jewelry and pottery. MCRAE ART STUDIOS, a collective of 21 independent artists founded in 1987, was established to allow member artists to work and mingle and to attract community attention to the area’s outstanding talent. McRae maintains the highest level of artistic accomplishment by bringing artists into the collective by a jury process. It has been home to many nationally recognized artists. Twice a year, McRae hosts Open Houses that attract as many as 2,000 visitors and collectors. For more information: mcraeartstudios.com. Painting by Cheri Riechers, an artist member of McRae Art Studios. Free and open to the public. Come enjoy and purchase the art work of McRae artists directly from the artist's studios. The art exhibition is in the Terrace Gallery, adjacent to the Rotunda. Reception for “The Art of McRae Art Studios,” an exhibition of works by 21 artists of McRae Art Studios, the oldest and largest artist collective in Central Florida. 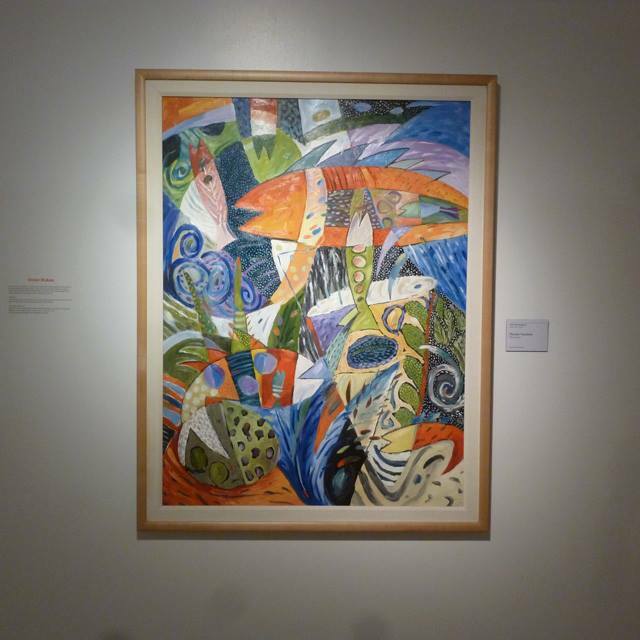 The exhibit, from March 1-May 31, highlights the group’s creative diversity and includes painting, mixed media, photography and sculpture. The event is free and open to the public.